It’s no secret that Clarence Hollow is an antique lover’s paradise. 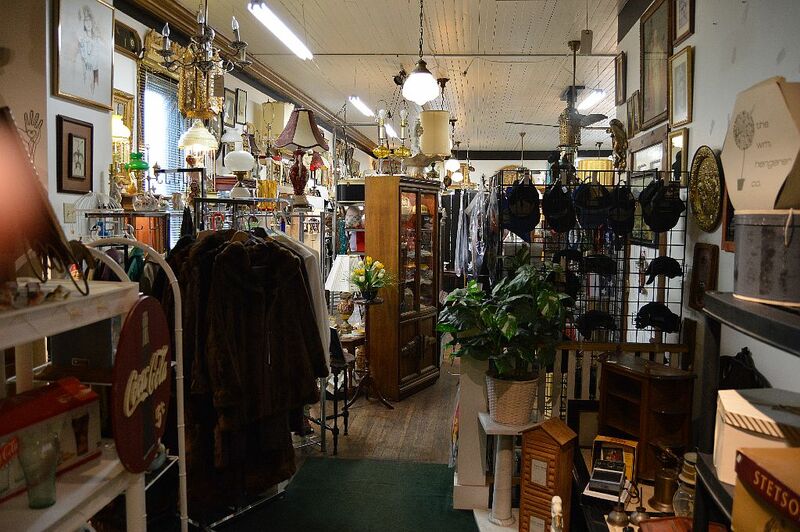 The numerous shops make it a WNY destination for people looking for vintage items. 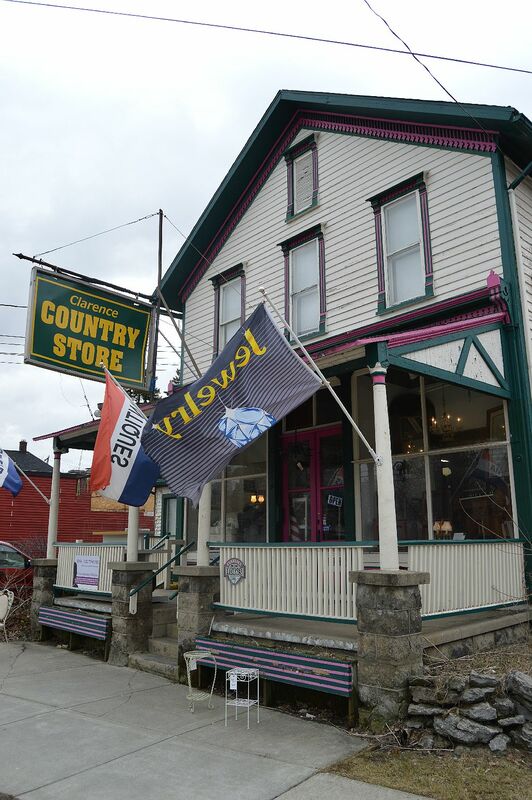 One of those shops is Jewel-Tide Treasures 10863 Main Street in Clarence Hollow. Jewel-Tide Treasures has resided on Main Street for just over a year, after previously spending eight years in Tonawanda. One thing that is apparent upon walking through the doors it that this place specializes in jewelry. Wonderful pieces of jewelry are nicely displayed in well-lighted cases. 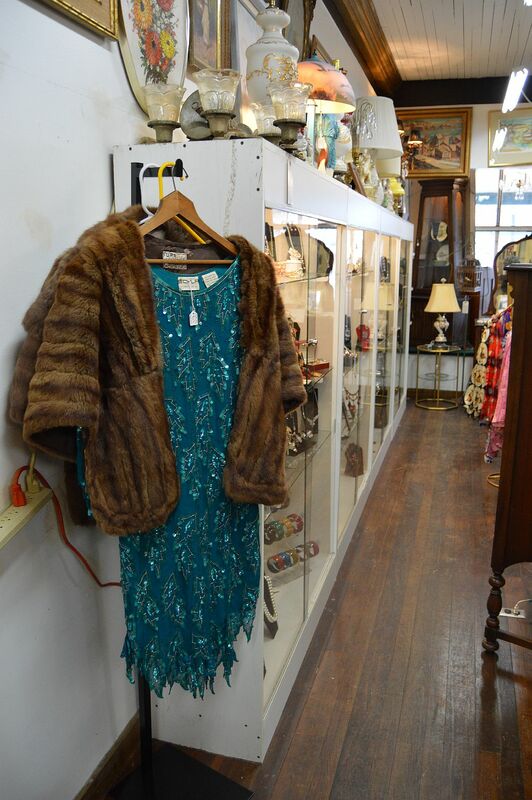 The store is filled with from floor to ceiling with items that can only be found in a vintage store. The next time you’re in the Hollow, it’s worth the visit. The store is open daily from 10:00 a.m. to 5:00 p.m.
Do you buy vintage jewelry?